Here are 12 favorite Christian contemporary songs arranged for for first year piano student. 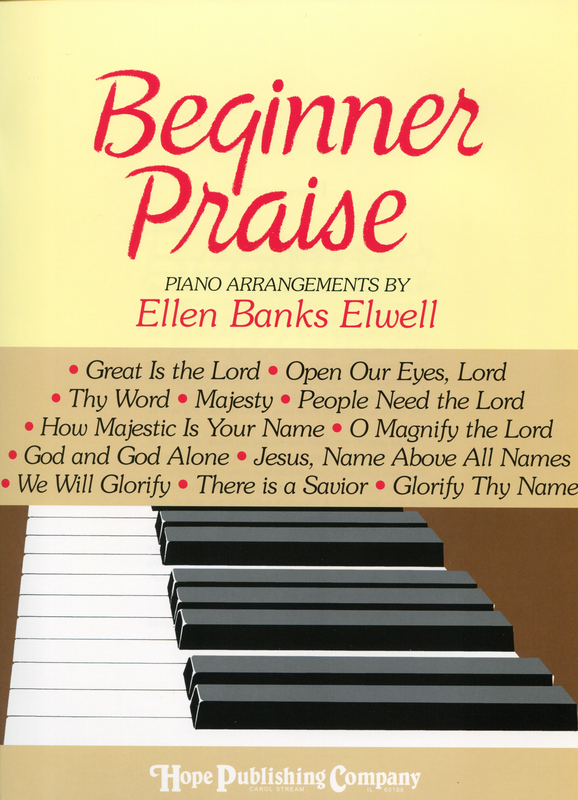 This excellent teaching resource is the first book in Ellen's popular series which now includes Beginner Praise II, Beginner Praise III, and Piano Praise. All the books include the words to the songs.